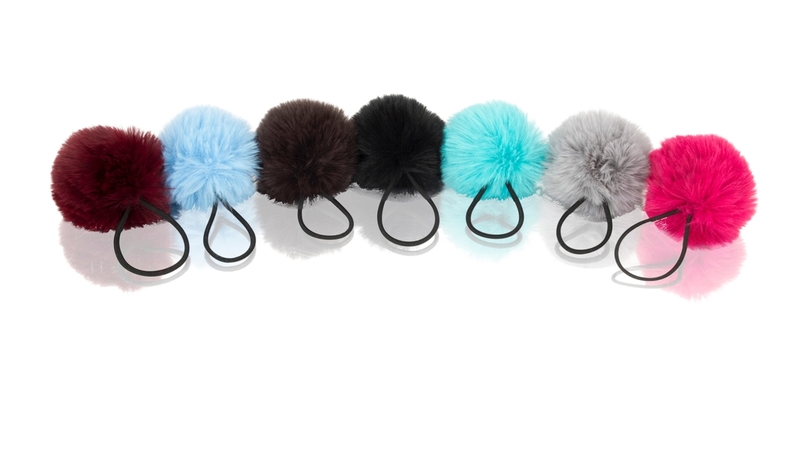 Shop the new faux fur pom poms from Apatchy. 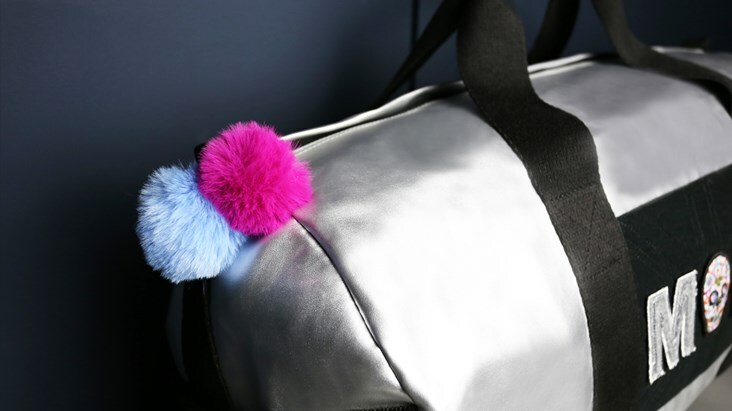 In a variety of summery colours to add a bright flash to your hair, bag or keys, these stunning faux fur pom poms are soft and luxurious. They make the perfect add on to any gift for girls, particularly the beauty collection where the pom pom colour can co-ordinate well with our range of sequin patches. Faux fur area: 5cm x 5cm with 3cm elastic loop. These faux pom poms are slightly bigger than our mini pom poms.